If you would like to contact us to book a table or a room or have any type of query, please call: 01564 742212 or use the below contact form and we will get back to you as soon as we can. Please feel free to send us your booking/enquiry. We will confirm back your booking or offer you an alternative if not available. We aim to respond within 3 hours if you email us before 8pm. 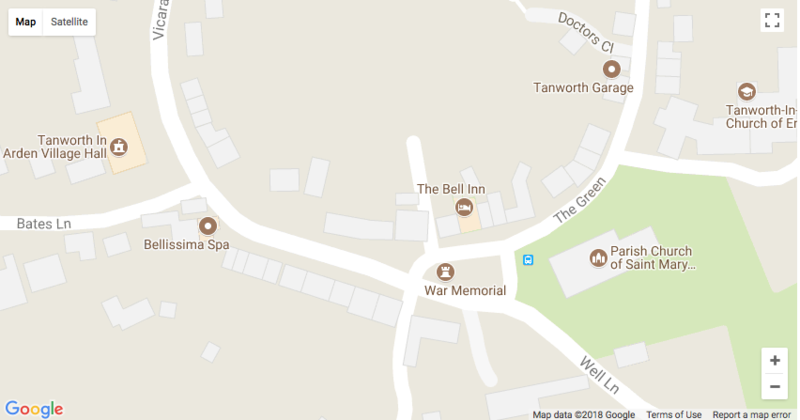 The Green, Tanworth in Arden, B94 5AL.